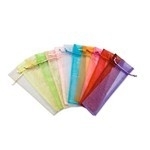 Add a burst of colour with our silk hand fans. Constructed in silk and natural bamboo ribbing, these fans will make your wedding, event or party memorable. 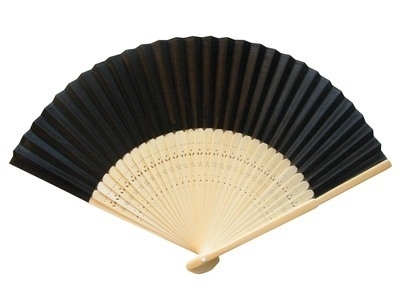 These intricately carved silk and bamboo fans measure approximately 23 cm in length when closed. Discounts available on quantities over 50 units. Also available with personalised handle here.